This exhibition showcases four decades of Laurie Simmons’ photography that explores archetypal gender roles, especially women in domestic settings which is the primary subject of this exhibition and a topic that is as poignant today as it was in the late 1970s, when she began to develop her mature style using props and dolls as stand-ins for people and places. Often isolating the dolls and photographing them situated in tiny, austere settings, Simmons uses fictional scenes to make observations about real life. These works are now iconic of her career. In addition to her photography, there is a small selection of sculpture and two films: The Music of Regret (2006), starring Meryl Streep interacting with vintage puppets; and My Art (2016), written and directed by Simmons playing the role of an artist who is frustrated with her work and lack of recognition. The survey also presents Simmons’s more recent series, such as The Love Doll, featuring life-size Japanese dolls in day-to-day scenarios, and How We See, where Simmons hired make-up artists to paint open eyes on her sitters’ closed eyelids, examining cultural trends of masking in everyday online interactions. 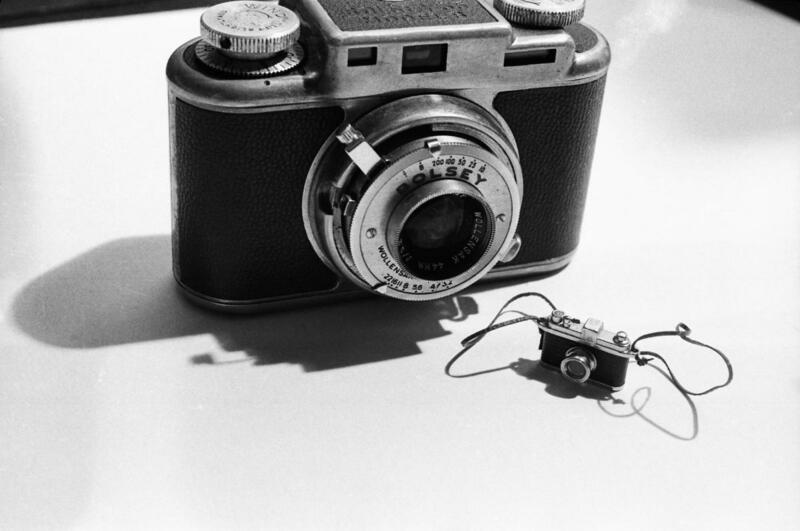 Laurie Simmons: Big Camera/Little Camera is organized by the Modern Art Museum of Fort Worth, and the Chicago presentation is overseen by Omar Kholeif, MCA Senior Curator and Director of Global Initiatives. Photo: Laurie Simmons. Address: 220 E. Chicago Ave.